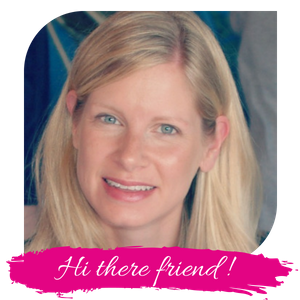 I received the WIR curriculum at no cost and was compensated for my time to review this product. However, I was not required to write a positive review and all opinions are honest and 100% my own. Affiliate links are included in this post. Please read my disclosure policy for more information. 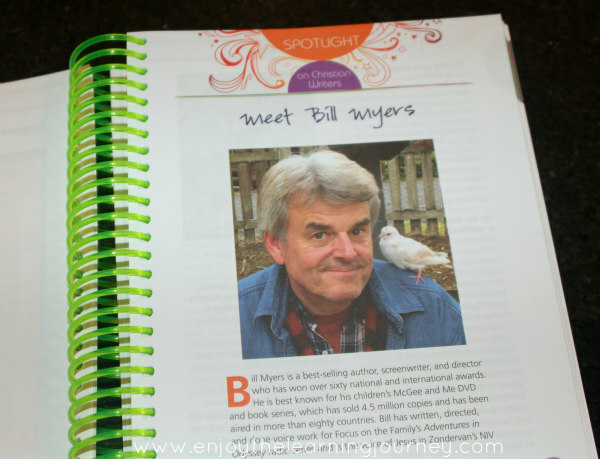 Finding a writing curriculum that is a good fit for your homeschool isn’t always an easy task. 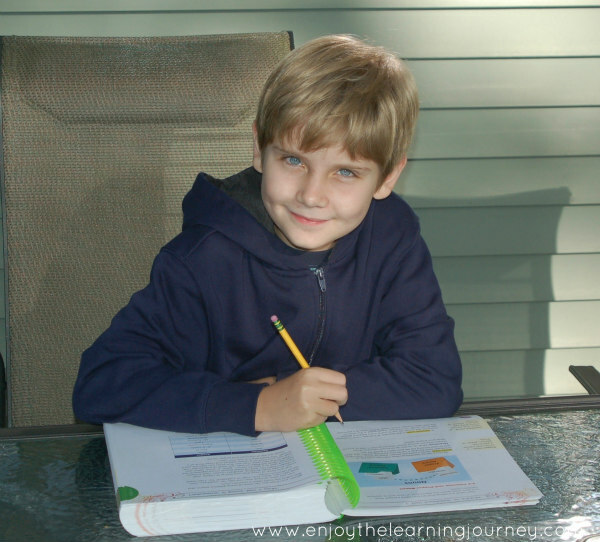 For our own homeschool, writing is an area that I’ve struggled to find the right resources for my 9-year-old. We’ve tried a few different things that made me feel like I was just “winging it” and left me wondering if he was learning all that he could and should be. So, it was honestly a big relief and an answer to prayer when we began to use Apologia’s Writers in Residence program. My son now has an opportunity to learn what it means to think like a writer, organize his thoughts, to use God’s gift of language and be creative, and find joy in the process. 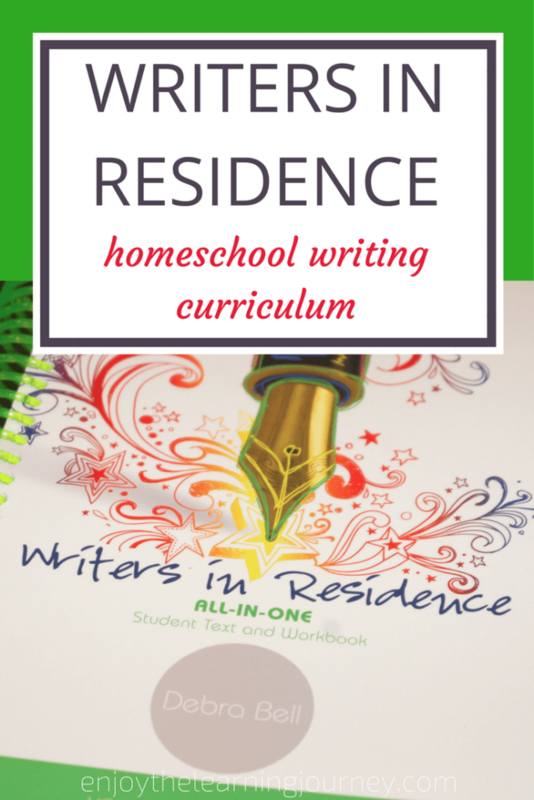 We are pairing it with Readers in Residence for a full and robust language arts curriculum this year but you could certainly use Writers in Residence on it’s own for your child to gain practice and appreciation for writing, along with learning conventions of the English language. There is a suggested daily schedule included and it is based on a 4-day schedule for 32 weeks which is perfect for many families! Your child may need extra time to complete some of the work or want more of a challenge and can complete more than suggested, but it is still a useful guideline. 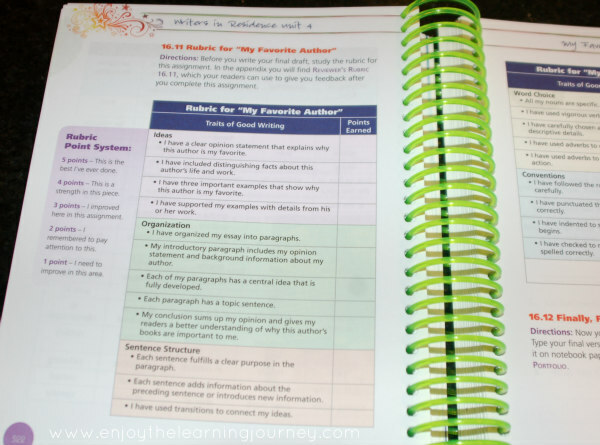 Plus there are little boxes your child can check off as they complete the work. Children don’t have to have any previous knowledge or experience to use this curriculum. 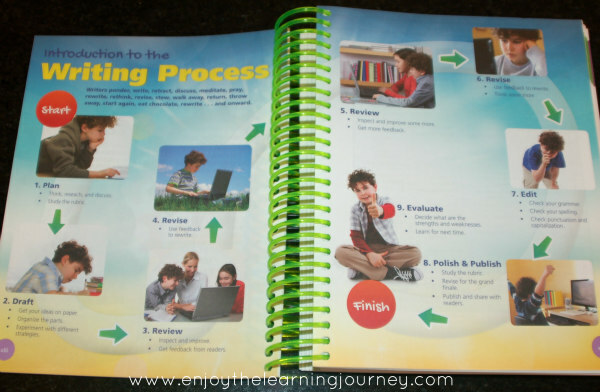 It is recommended for grades 4 through 8 and introduces the student to the writing process. 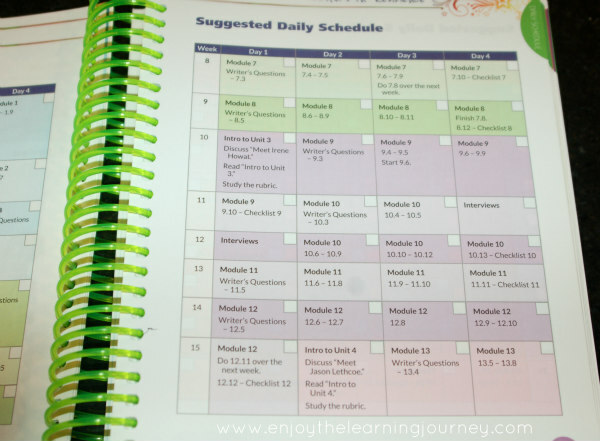 So, if a child is just starting out the information and assignments are clear enough that a child who is being introduced to these ideas for the first time will be able to complete them. But they are also challenging enough for the child who has already been introduced to the ideas. Either way, the process is clear and easy to follow. Children will learn how to communicate effectively in writing through a biblically-based framework. There are various Christian authors highlighted and many things are looked at and questions asked from a biblical perspective. I am very excited about the year ahead as my son continues to learn and grow as a reader and a writer. If you are looking for a writing curriculum for your 4th-8th grade child, I definitely recommend checking out Writers in Residence. If you are interested in purchasing the Writers in Residence All-In-One Student Text and Workbook you can head over to Apologia.